Showcase dlieciality Additives are reemintd for imparting Anti blocking, Anti gassing Antistatic preparations. 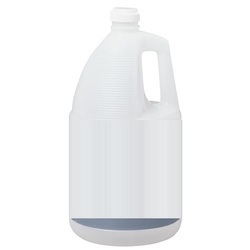 We are leading manufacturer and exporter of Microbial Control Additives and our product is made up of good quality. 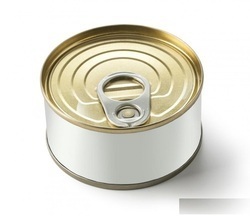 We are leading manufacturer and exporter of In-can Preservatives and our product is made up of good quality. Leather finishing is carried out in the aqueous phase with the total of ingredients susceptible to microbial spoilage by a host of bacteria such as Pseudomonas & fungi grow in leather finishing formulations and use of preservatives which are eco-friendly, are essentials for quality leathers. 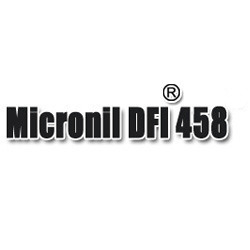 Understanding the diverse nailing requirements of the industries, our firm has bring forth an excellent assortment of Micronil DFI 458. 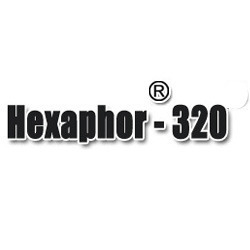 These products are adhesion promoter and thixotropic agent for aqueous system and alcohol based coatings. Our offered range are modified titanium, metal chelate preparation. Our patrons can avail these products as per their requirement. 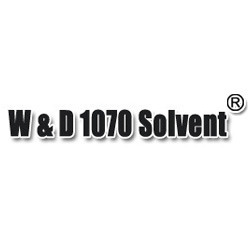 Banking on our rich industrial knowledge, we are highly instrumental in presenting a wide spectrum of W & D 1070 Solvent . The offered range are adhesion promoter from nitrocellulose, polyurethane, PVB & ketonic based flew & gravure ink & coatings for polyolefins and polyester substrates, which are titanium chelate in nature. 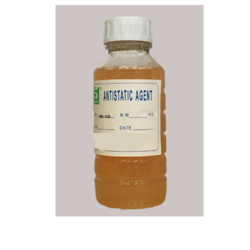 We are leading manufacturer and exporter of Adhesion Control Additives and our product is made up of good quality. Showcased Specialty Additives are in general intended for improving Adhesion of the Inks Coatings to substrate. 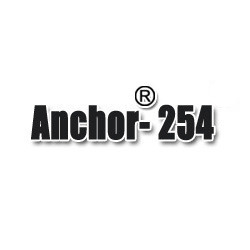 Our firm is instrumental in manufacturing and exporting a wide range of Anchor - 254. These are polyurea based anti settling agent for Epoxy-MF, Epoxy-Amine polyurethanes and polyesters, which solves finishes. 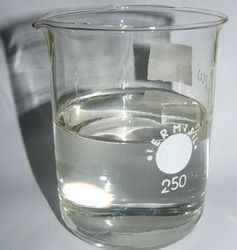 They have excellent anti sagging in solvent based coatings, which are suitable for solvent based digital ink system. Our poly urea based preparation. Since in year 1996, K-Tech (India) Limited is one of theengaged in manufacturing and exporting a commendable range of Chemicals and Coating Additives. These products are highly appreciated due to its features like high quality, durability, effectiveness and Eco friendliness. Our offered range of products also includes Paints and Coating Additives, Ink Additives, Polymer and Rubber Additives, Pigment Synergistic and Additives, Leather Finishing Additives, Textile Chemicals, Paper Chemicals, Process Chemicals and many more to name. Further, all these products are fabricated using high grade quality chemicals and latest technology. We have developed a advanced manufacturing unit to produce a qualitative range of products for our numerous patrons. Also, we have appointed a team of professionals who are skilled and experienced in their respective domain. Further, these professionals help us in perform our business operation smoothly and ensure that the offered range of products are flawless. Moreover, our professionals and experts stringently test each and every product on various stages to give our clients the best quality range of chemicals and additives. We export our products in East Europe, East Asia, Central America, North Europe, Middle East, South America, South/West Europe.